ARE YOU YEARNING to CONNECT with ALLAH? Do you WANT to FEEL HIS UNconditional Love? 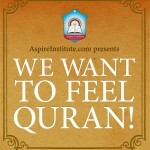 We want to FEEL Quran is a half-day seminar which will introduce you to The 4-HOUR FORMULA to Understand The Quran. 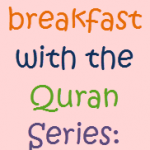 An INTERGRATED APPROACH in UNDERSTANDING the Quran,it is a BREAKTHROUGH FORMULA in SIMPLIFYING the COMPLEXITIES of Arabic Language, to make it SIMPLE for ANYONE with BURNING DESIRE to UNDERSTAND the Quran, FEEL the Quran and CONNECT with ALLAH! if you can OBSERVE your FEELINGS. Then You CAN FEEL The Quran. You CAN UNDERSTAND The Quran. This 4-Hour FORMULA is a FRAMEWORK or a BLUEPRINT that gives you a clear perspective. The FORMULA explains how MEANING in ARABIC in PRODUCED. The same EQUATION also explains how CLARITY in MEANING is ACHIEVED thus explaining CLEAR REALITY CAN BE CONSTRUCTED. 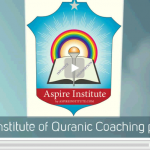 The 4-Hour FORMULA which that blends Classical Arabic Linguistics with NLP (Neuro-Linguistic Programming), was created as a RESULT of 16 YEARS of continuous effort in the field of Language of The Quran, that involves TEACHING the Quran, Researching in the field of Arabic Linguistics, and with SIMPLICITY as a PHILOSOPHY and UTILITY as a PRINCIPLE The 4-Hour FORMULA was born. you will be able to DISCOVER A NEW WAY and A CLEAR DIRECTION in LIFE! Thus making Better Decisions in YOUR LIFE! REGISTER BY CLICKING THE BUTTON BELOW AND GET THE EARLY BIRD DISCOUNTS – SEE YOU on the seminar! 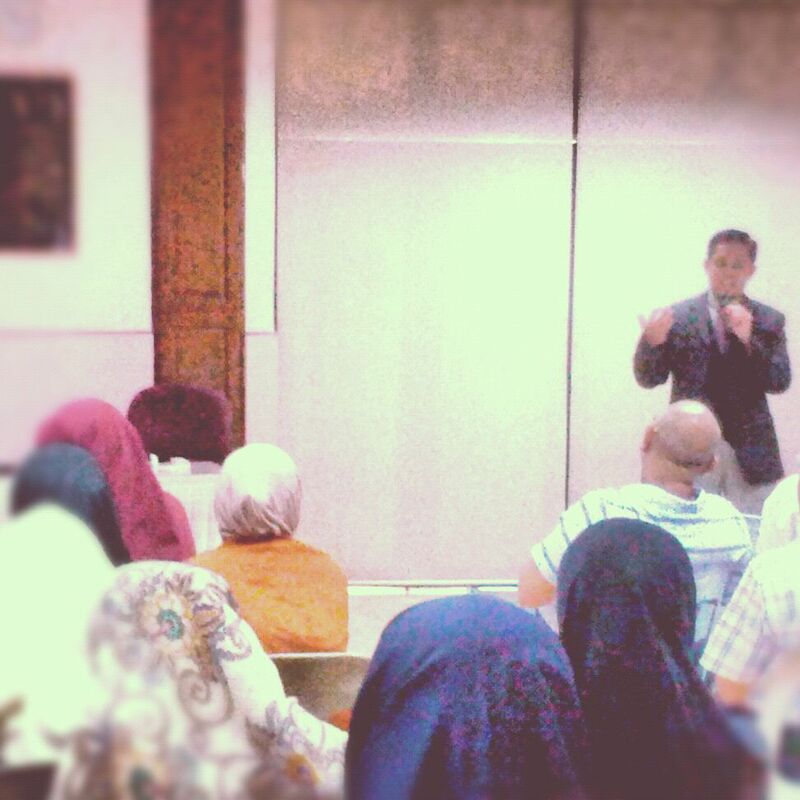 The Quran is therefore a unique source of Motivation & Inspiration for Ustaz Yazid – as it should be for the rest of us, he feels. Ustaz Yazid warmly invites you to join him on a beautiful journey of discovery of the Glorious Quran & how it can help us bring taufiq & success into our business – & our lives!